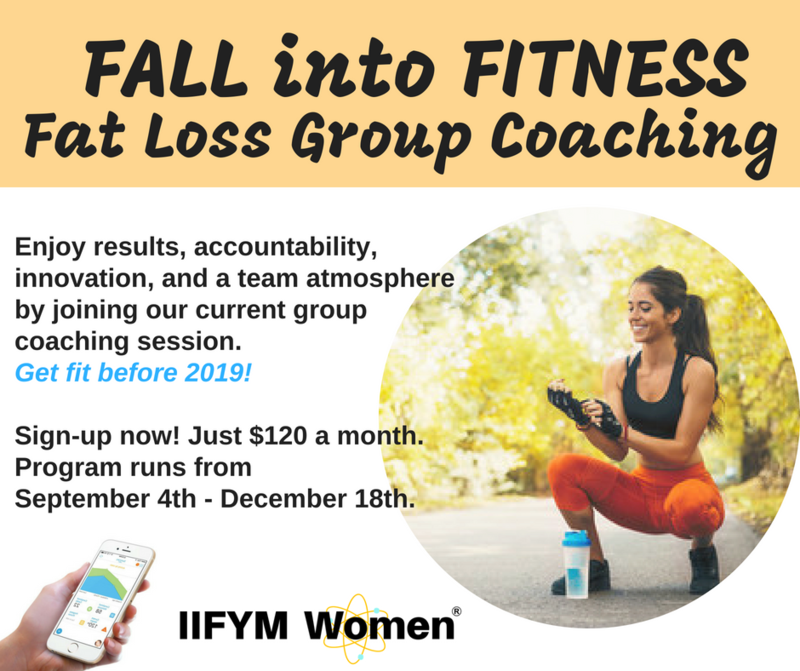 Fall back into fitness with our next group coaching session. Schools are back in session, Fall is coming, and summer vacations are ending. Now is the perfect time to focus on YOU with our Fall Back Into Fitness Group Coaching session. Get results while being surrounded with others who are working towards the same goals on their health with support and accountability from your coach and other members. -A group workout that uses both barbells and dumbbells with how to videos! -Access to our innovative fitness tracking app where your coach will see your workouts, progress, and weight in real time! As you check into your workout, others can even cheer you on! -Exclusive access to an online members only group. This is a place to get and provide support throughout your journey! If you have any questions, you may email us at Coaching@iifymwomen.org.